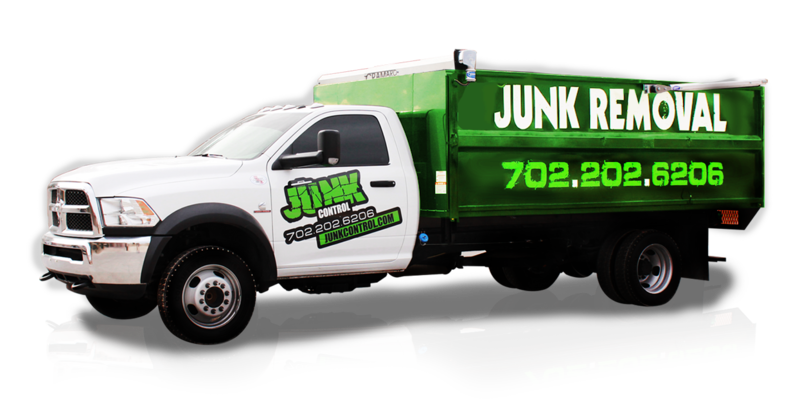 Junk Control proudly provides high rise junk removal to thousands of residents in the valley. Junk Control offers fast and affordable junk removal for when you need storage unit cleanout. 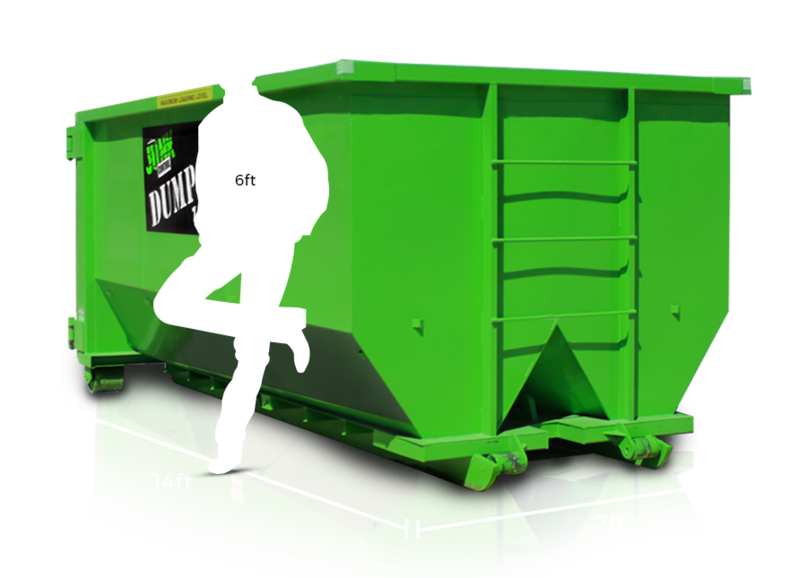 Getting commercial dumpster rental can be overpriced if the right company isn’t providing it. Junk removal in North Las Vegas requires a professional business that understands the needs of the area. Dumpster rentals in North Las Vegas have a special need that only one company understands. 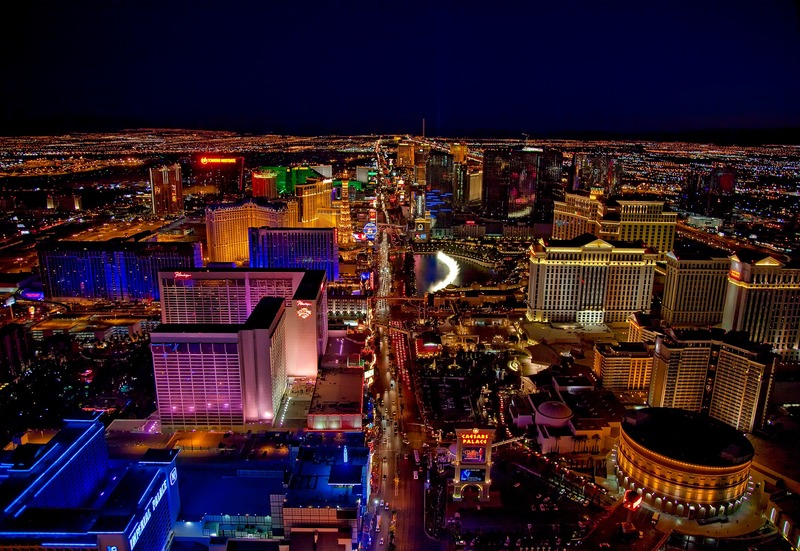 Junk Control proudly serves North Las Vegas. Getting junk removal in Henderson requires a special type of business. Junk Control caters to the specific needs of the area. Junk Control offers two services to get your junk under control. Dumpster rentals and junk removal. 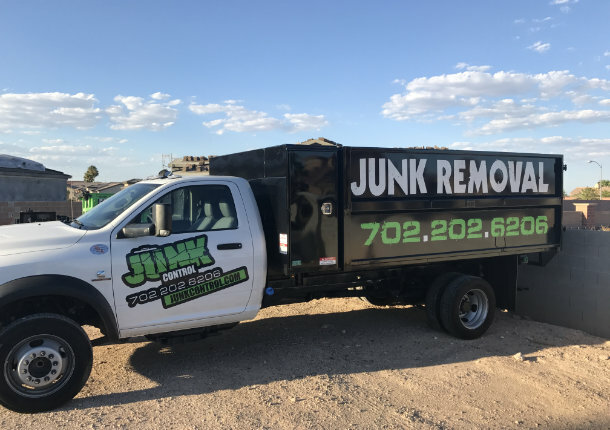 The benefits of junk removal services and the best company to provide them in the Las Vegas area. 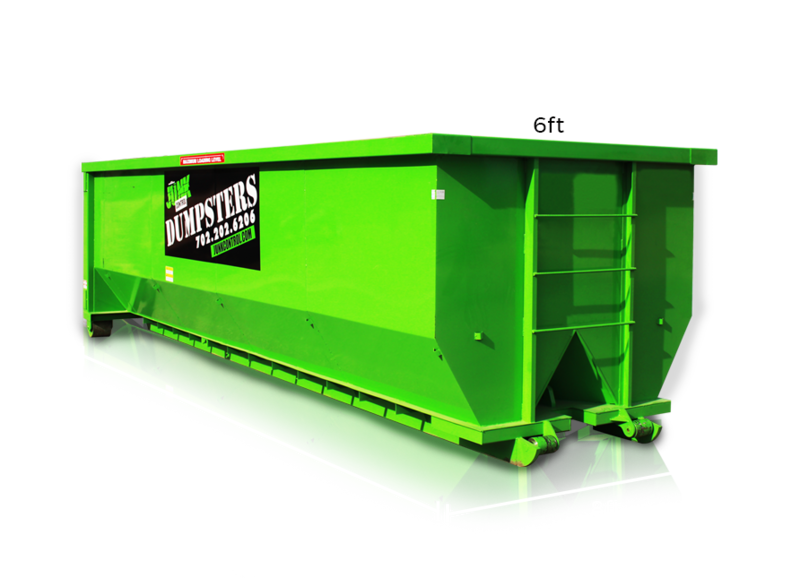 Dumpster Rental: Why Do I Need One?